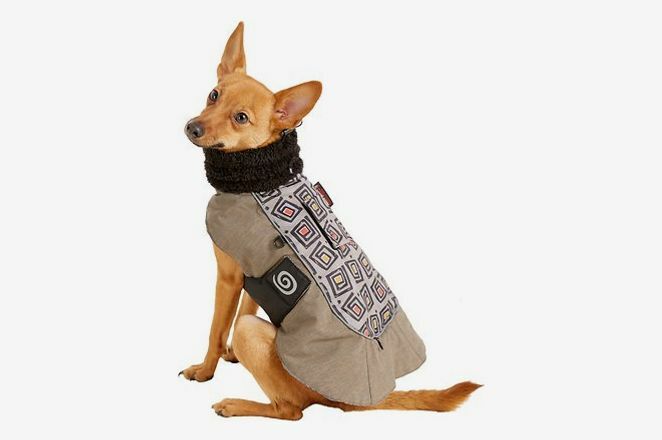 Dog outerwear is adorable. 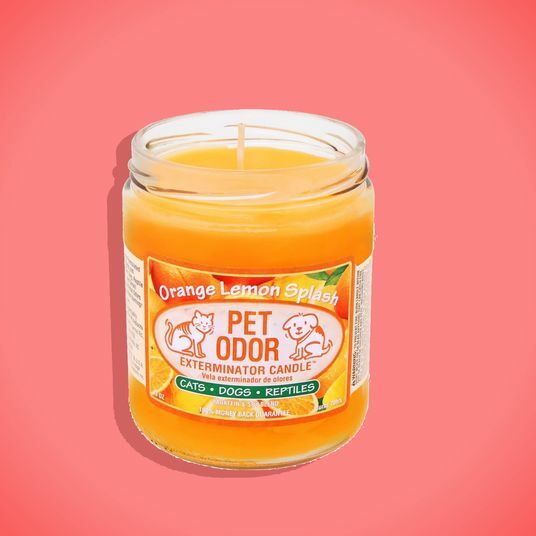 Whether in tiny knit sweaters or galoshes on the paws and raincoats with tail openings, every dog from a Chihuahua to a Great Dane looks better when dressed up to go outdoors. 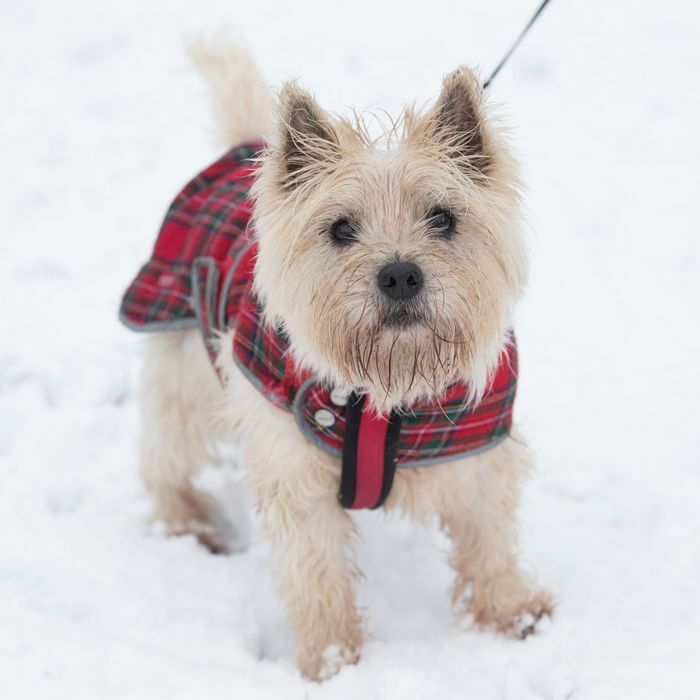 But dog jackets and boots aren’t just for aesthetics and human enjoyment — they’re essential for protecting pets against cold weather and precipitation. 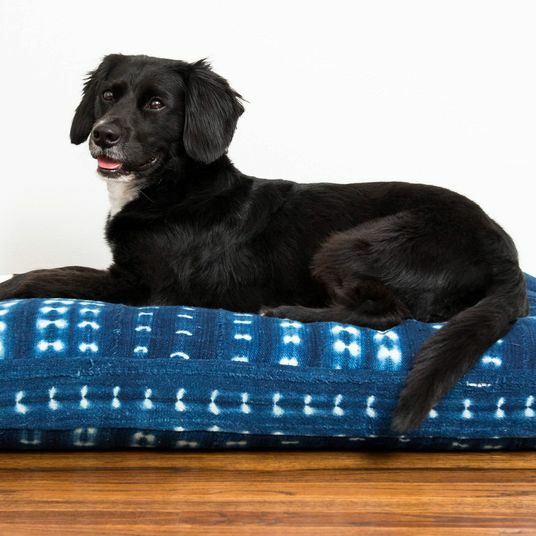 With a built-in coat, a dog might seem like he never needs extra layers, but that’s not so. Some breeds are better equipped to deal with the cold than others, so take your dog’s lead when choosing how much gear they’ll need depending on the temperature and how long you’ll be outdoors. 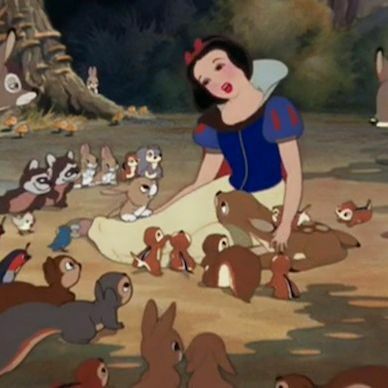 “If you’re only outside for a short time, under ten minutes, then coats aren’t usually necessary. Dogs in temperatures above 45 degrees typically don’t need a coat, but know your dog and keep an eye out for signs they feel cold,” says Nicole Ellis, dog training and product expert at Rover. Once the temperature dips below 45, you’ll want to start paying attention to those signs. According to Ellis, one way of checking your dog’s temperature is to feel the outer edges of their ears — if they’re cold to the touch, it’s probably time to bundle up. 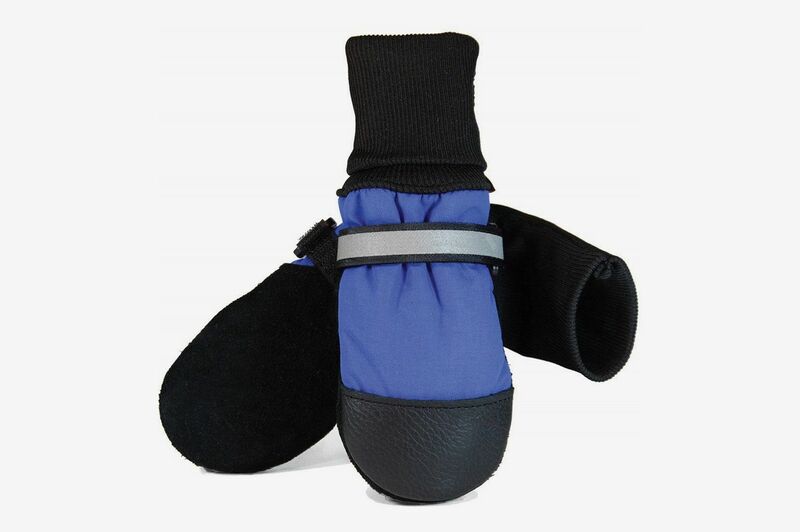 Melissa Pezzuto, behavior consultant team lead at Best Friends Animal Society, adds “If your dog is shivering, lifting paws up to avoid the cold, or burrowing under a blanket, they may be a candidate for some winter weather clothing,” and Conrad Russo, blogger and owner of Pet Gear Lab, points out that because dogs’ paws are especially sensitive to the cold, “if the temperature outside is so cold that you can’t keep your own hand on the [ground] for a few seconds, then it’s perhaps too cold to walk them,” he says. 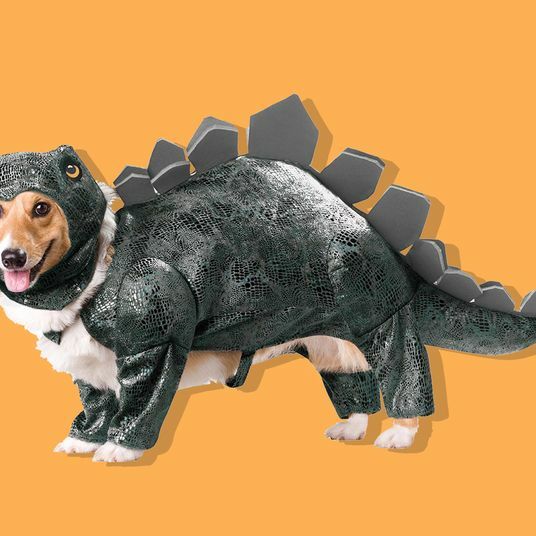 When it’s time for a quick walk, though, there are steps you can take to make sure your furry friend is properly attired. 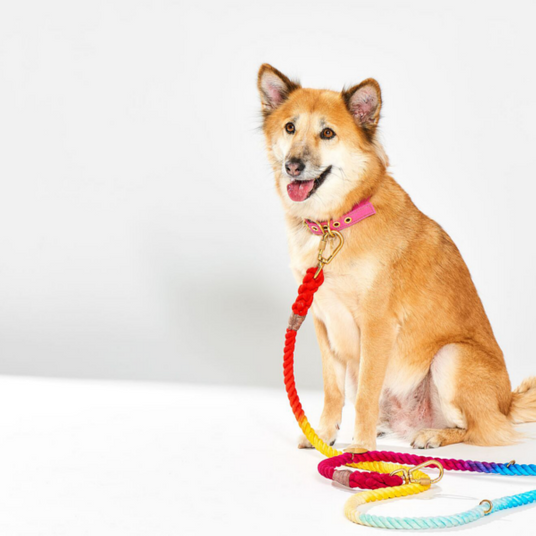 We asked five animal experts to recommend the best pieces for outfitting your dog when you’d both rather be curled up on the couch. 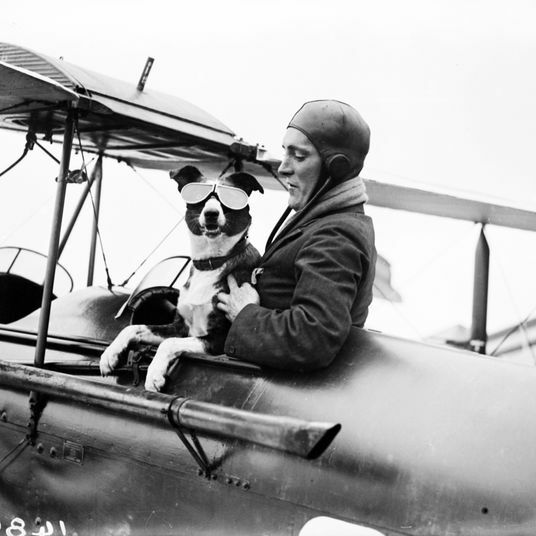 Gina DiNardo, executive secretary of the American Kennel Club, explains, “There are certain types of dogs that were bred to live and work in cold climates, like the Siberian Husky and Alaskan Malamute, [but] hairless, short-haired, and toy breed dogs would benefit from wearing protective clothing in the cold weather.” Pezzuto adds, “senior dogs, puppies, and dogs with medical challenges may also need some additional warmth.” For dogs that need coats, the WeatherMaster from Ultra Paws, recommended by Samantha Schwab, resident pet expert at Chewy, features two layers of insulation to lock in body heat and a waterproof outer layer. 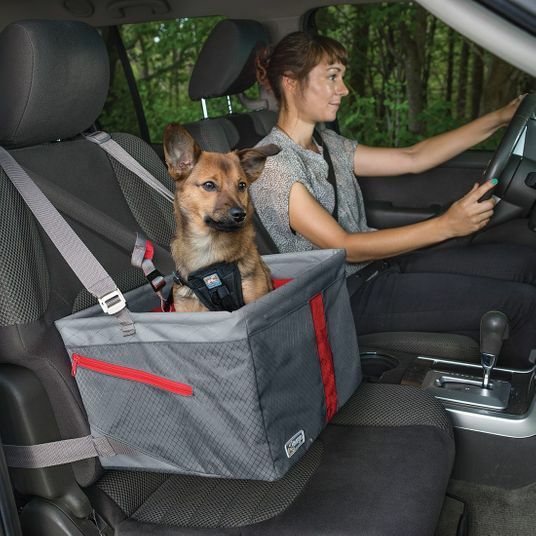 Experts love the rugged, field-tested pieces from Ruffwear for protecting dogs from the elements. 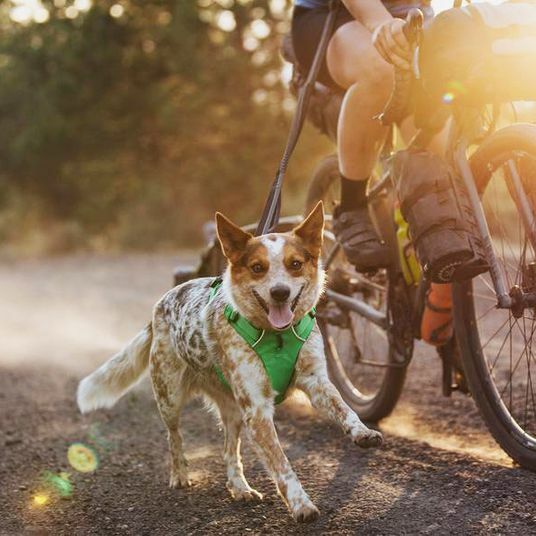 “You often get what you pay for, so look for a company that sells outdoor wear for dogs such as Ruffwear to get long lasting gear,” says Ellis. Pezzuto likes that the company “makes items specifically for the outdoors and inclement weather.” The Quinzee jacket, a favorite of Russo, has recycled polyester lining and a durable outer shell. Waterproof, breathable, and with full chest and belly coverage for warmth, this dog parka keeps dogs cozy and dry. Ellis likes the Weatherbeeta brand but does advise testing any dog clothing before you actually need to use it because pets can be picky. 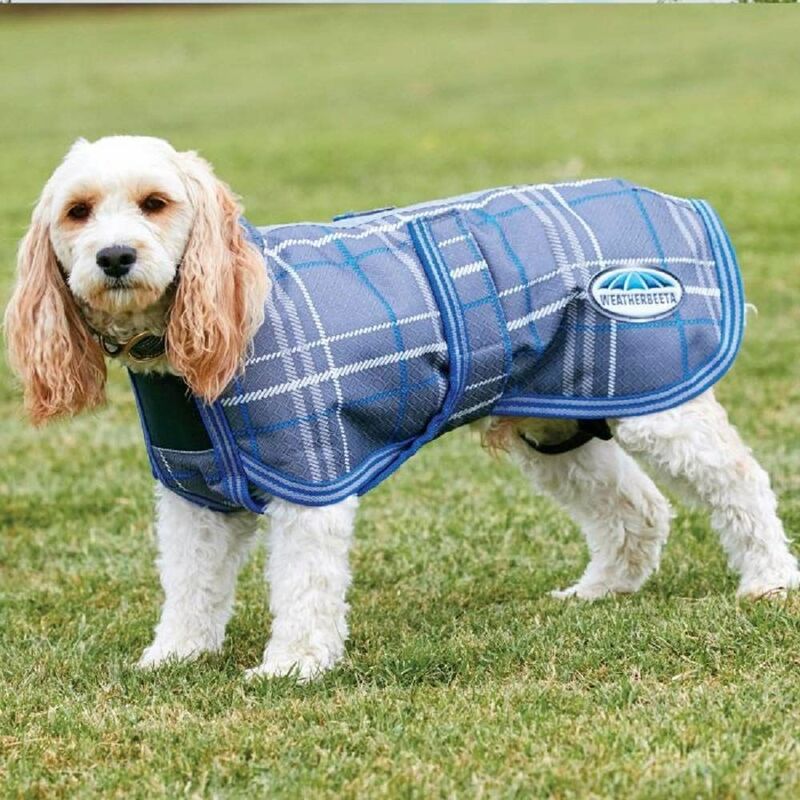 “Playing a nice game of fetch or going for a walk together with the jacket on can help your pet get acclimated to his or her new wardrobe,” she says. 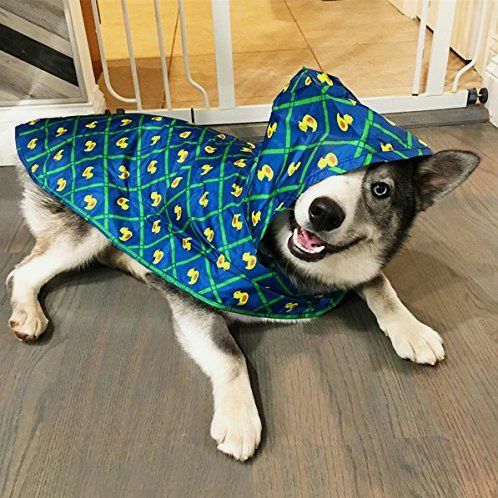 If your pet won’t wear a jacket but isn’t a fan of getting wet, Ellis recommends “a light jacket, such as the Wind Sprinter from Ruffwear [that] can keep the rain and snow off your pet’s back and belly.” Best for warm and wet days — or for breeds that don’t get cold easily — this lightweight windbreaker is made from durable, water-resistant, nylon. Like Ruffwear, the Finnish brand Hurtta designs canine outerwear that’ll stand up to all kinds of extreme weather conditions. 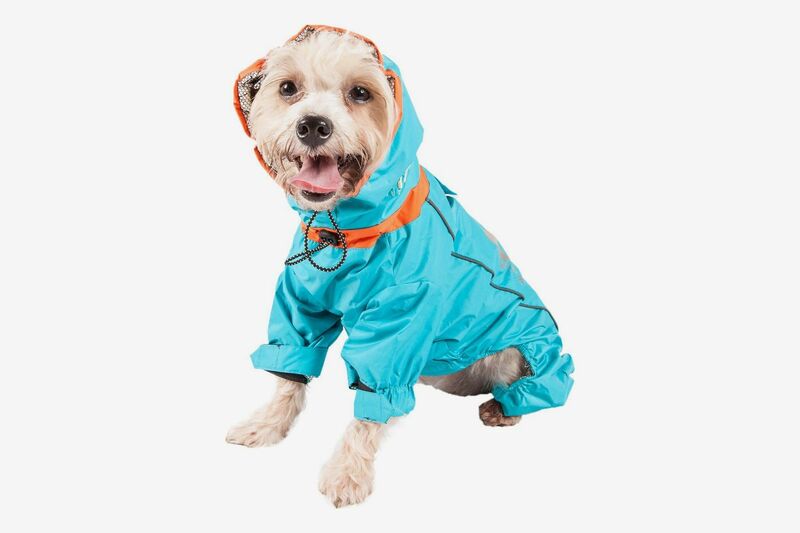 Ellis says they have “some great [jackets] that go down to the dog’s ankles to prevent snow and dirt from sticking on the legs.” Available in a wide range of sizes, this raincoat is also adjustable to ensure a comfortable fit. For days that are both cold and wet, this fleece-lined jacket with a rain-and-snow-proof outer shell offers maximum protection. 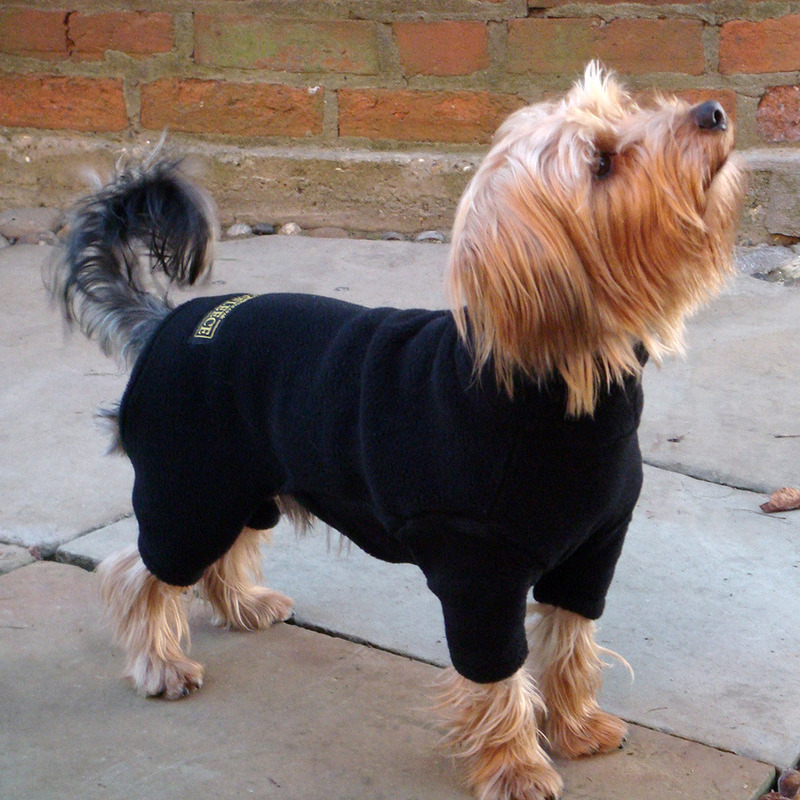 Schwab recommends it for “small dogs like Chihuahuas and Yorkshire Terriers, those with short-haired coats like Whippets and Boston Terriers, and bully breeds such as American Pit Bull Terriers, who don’t have an undercoat.” The jacket also has reflective piping for extra safety on nighttime walks. Once your dog has the right coat or jacket, you’ll also want to look into weather-ready footwear. 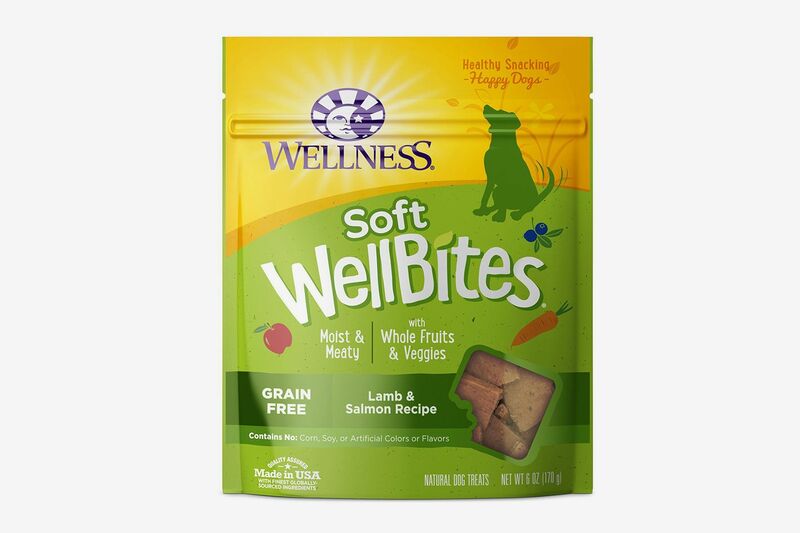 Your dog will offer warning signs if they need extra foot protection. “If your dog looks up at you, whines and picks up their feet one at a time, tip-tappy style, then it’s too cold for them,” says Russo. DiNardo says, “Paw pads are especially important to protect, as snow, ice and salt on the sidewalk can irritate them.” Although some dogs won’t tolerate boots (“mine refused to walk, as if I’ve made them wear an alien life form,” says Russo), if yours is amenable, Schwab likes these from Kurgo. 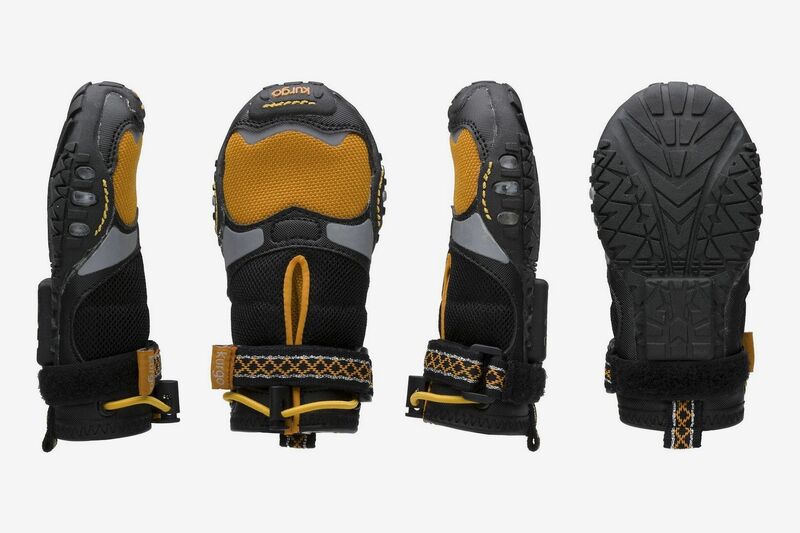 They’re extra-durable, keep paws clean, and even have LED-lights in the sole for visibility. 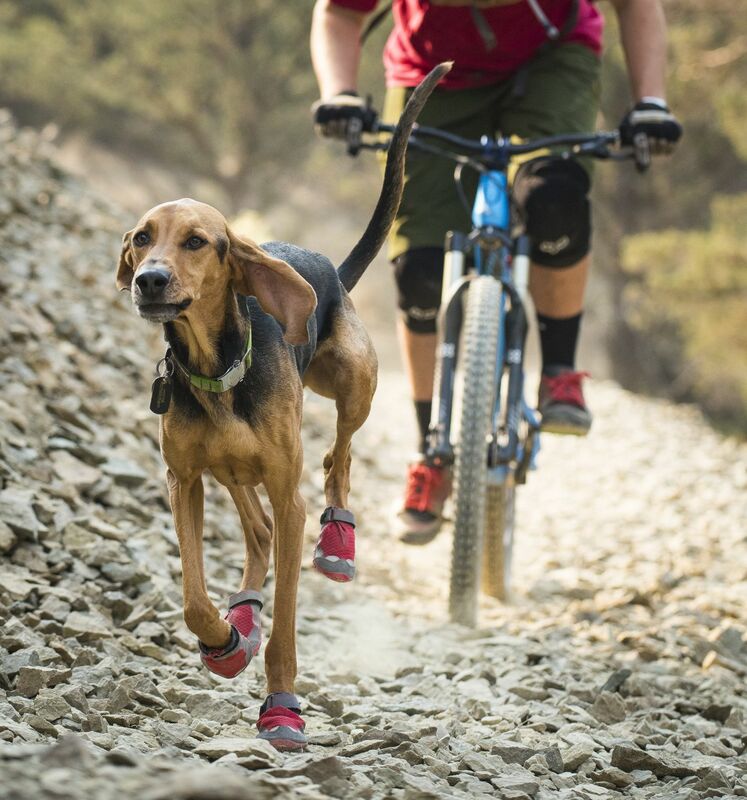 “For dog boots look for one’s with rubber soles to last awhile and Velcro to help them stay on,” says Ellis. These Ruffwear boots are some of her favorites. 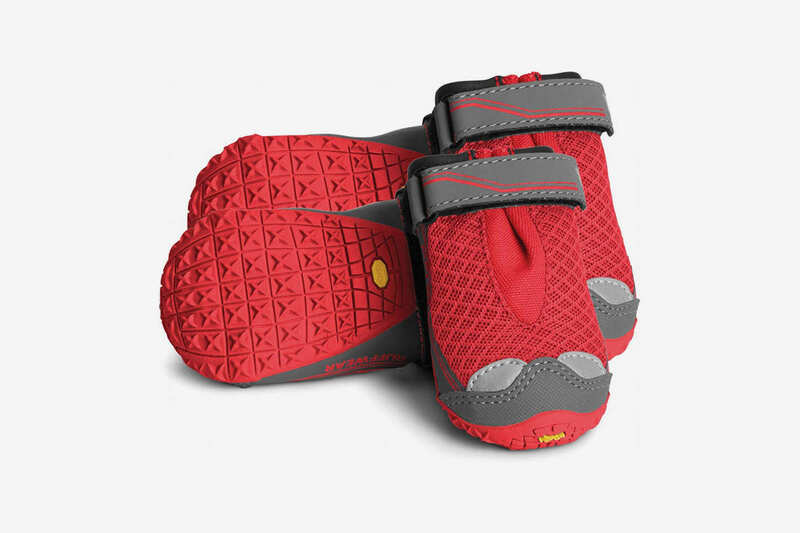 Rugged lugs on the sole help dogs get traction on different surfaces. 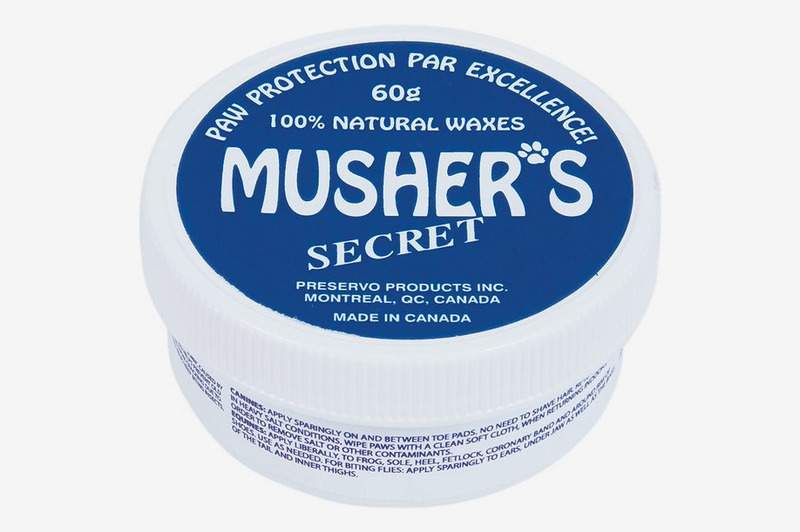 Since dogs usually use their nails to avoid sliding on ice, make sure they’ll be able to get similar support from their boots. Like any type of dog clothing, it’s important that boots are the right size. Dogs are more likely to reject ill-fitting boots and they could be unsafe for walking. “I really like Muttluks boots to protect my dogs little paws, which are often hard to fit,” says Ellis. 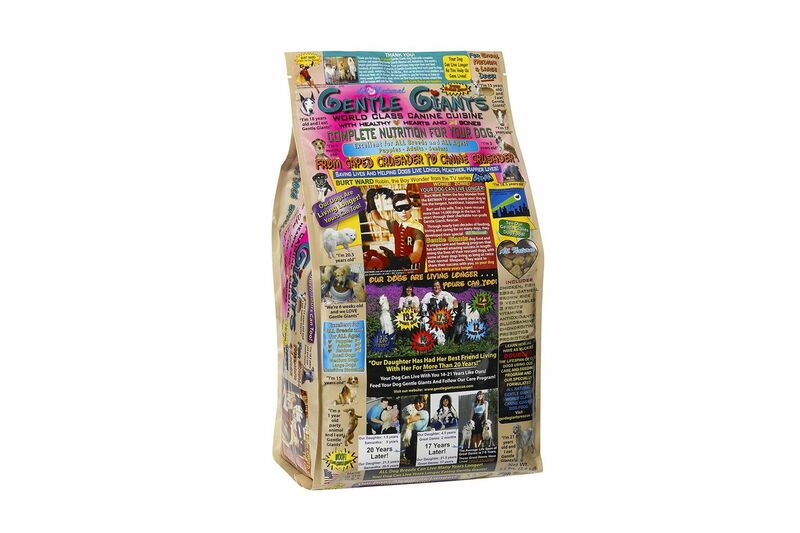 With sizes from “itty-bitty” to extra-large, their boots fit a wide range of dogs. 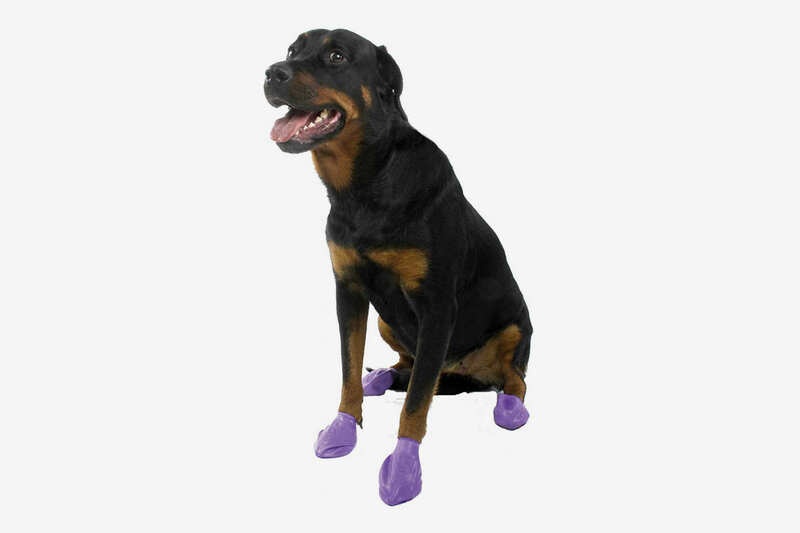 If you really can’t get your pup to buy into footwear, Pezzuto suggests trying these disposable booties. They’re made to slip on easily without zippers or Velcro straps and, since they’re more affordable than regular boots, it won’t be a huge loss if they go unworn. “If you want your pup to wear boots in the cold, you’ll need to introduce her to them gradually and positively,” says Pezzuto. 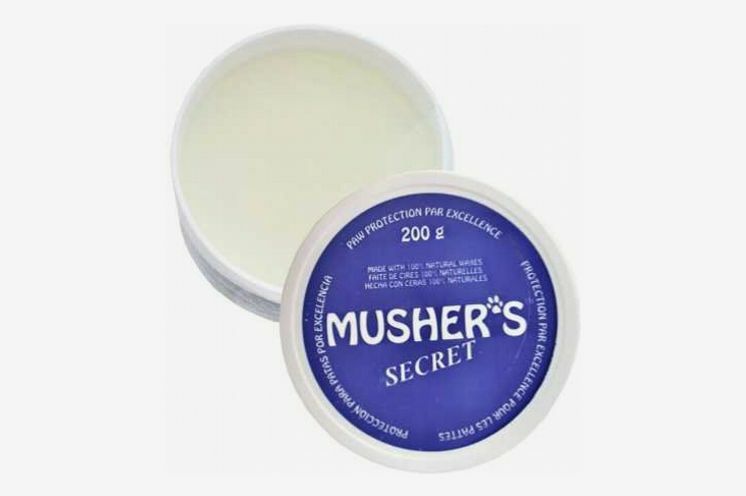 Another option for both paw and snout protecting, this moisturizing Burt’s Bees lotion is a top pick of Russo and Schwab. 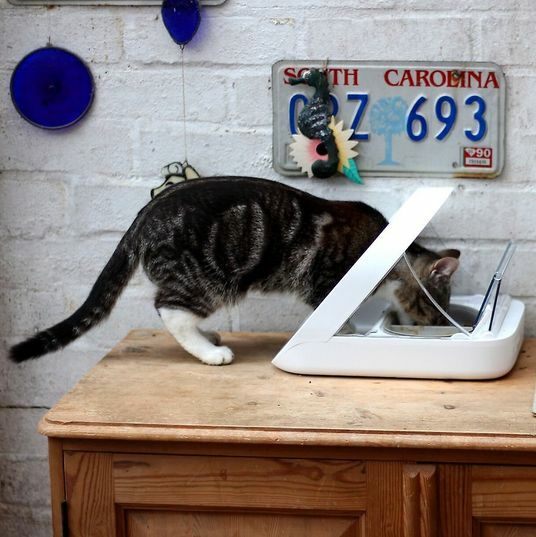 “It’s all natural and includes great essential oils like rosemary and olive oil,” says Russo. Along with natural hazards like snow and pebbles, the chemical compounds humans use to de-ice streets and sidewalks pose a risk to dogs. “The chemicals used to melt snow on the streets can be irritating and cause issues on dogs paws if not removed,” says Ellis. 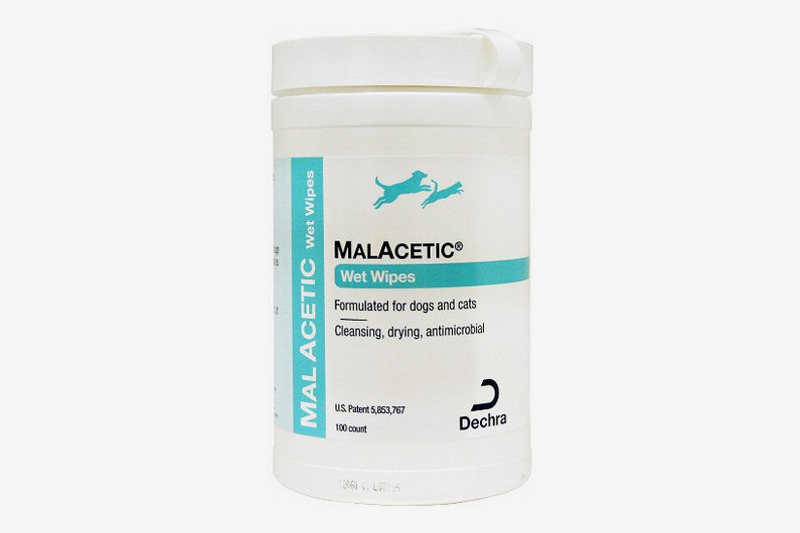 “I use MalAcetic wipes to wipe my dogs paws — and other parts such as ears and bellies.” And while you can’t control what chemicals are on the streets, you can use a pet-safe ice melter on your own driveway as Schwab recommends.